Jovita Newman currently serves as the Facilities Coordinator for the Health & Exercise Science Department at Wake Forest University. In addition she is the Project Manager for the Intensive Diet and Exercise for Arthritis Study in the Department. She has a diverse background in biomechanics, aging and physical activity, and arthritis. 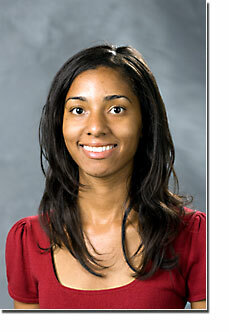 She has been involved in various HES Research projects including RISE, GATES, and the TRAILS-pilot research studies.